Cooking Steak » What Sets AOC Wines Apart from Others? It wasn’t long before winemakers in other parts of the world started trying to take distinctly French wines and turn them into cheaper, less storied versions. The United States produces over 750,000 gallons of wine every year, according to Wine Institute, many of which bear the names of France’s most iconic wine regions. However, as any reputable wine shop can tell you, having the name of the best wine AOCs, doesn’t make the wine taste the same as the best wine AOCs. What is an AOC Wine? According to MoreThanOrganic.com, AOC stands for the French “appellation d’origine contrôlee,” or controlled regions of origination. The AOC system is setup so that only the wines grown in distinctive climate and soil conditions can take the names of those regions, protecting the producers and amazing products that will eventually make their way to wine shops across the world. The most famous example of a French AOC is, perhaps, Champagne, a wine consumed around the world for celebrations. What Sets a True Burgundy Wine Apart from Imitators? Just like Champagnes, Burgundy wines, referred to in French as “Bourgogne,” are imitated and bottled with “Burgundy” labels all across the world. However, a true Burgundy must come from the region it is named for. Why? Areas of Burgundy, Chablis and others, have specific soil and weather conditions that go into crafting the region’s distinctive Pinot Noir and Chardonnay grapes. Soil with high limestone content and generally mild weather, according to Bourgognes, set true Burgundy apart from any imitator, regardless of its origins. If you’re looking to try some of the best AOC wines France has to offer, try asking your local wine shop for the following. Coming from the Rhone Valley, Chateauneuf-du-Pape wines are well known for being able to take on the qualities of much more mature wines at a much younger age. 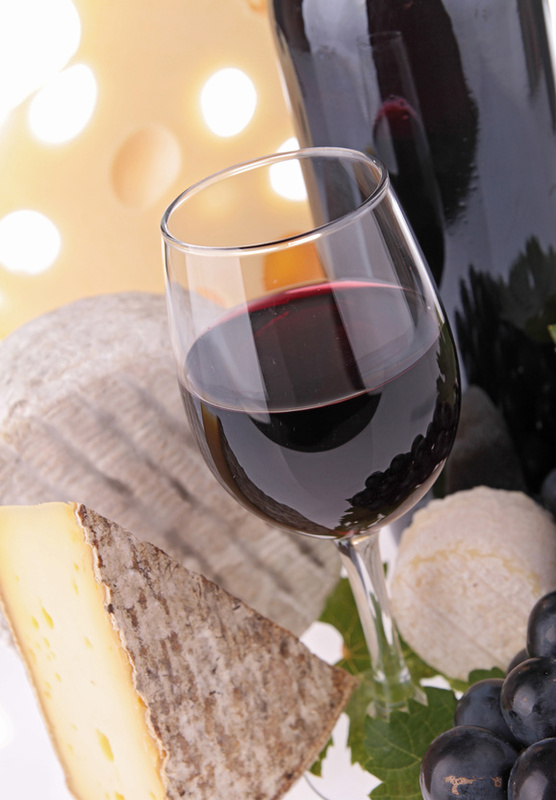 According to Food and Wine Magazine, due to the adaptability and flavors of Chateauneuf-du-Pape wines, they represent one of France’s most popular appellations. Located in the northern area of Burgundy, along the Cote d’Or, so named because of the golden color the region takes on in Autumn, according to terroir-france.com, wines from Chablis are among the most well regarded in the world. Chassagne-Mantrachet, Chablis, and other Burgundy appellations all make excellent choices. French wines are consistently of high quality because they take steps to protect what is rightfully theirs. AOC wines, whether they are from the Rhone Valley, Burgundy, or Champagne, are among the best in the world, and everyone can enjoy them by visiting their favorite wine shop, online or off. References.